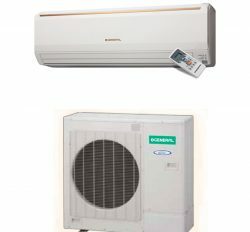 www.generalacpriceinbangladesh.com is largest General Ac Distributor Bangladesh with low price and higher satisfaction of client. 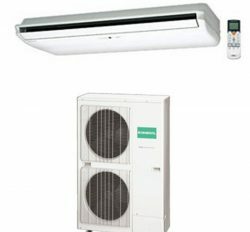 Fujitsu General Ltd is main producer of general Air conditioner. 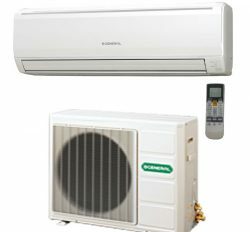 They are the world famous manufacturer in the Thailand but it was Japanese technologies. 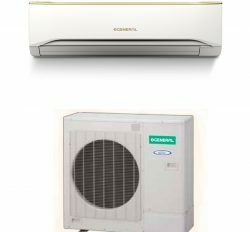 Our all Ac price list 2017 is updated with top class brand name. 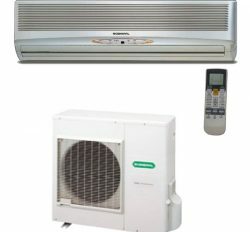 Maximum people are now want to buy General Air conditioner for best service. 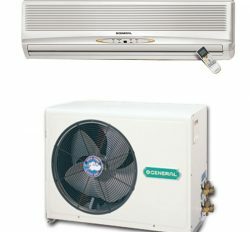 We are authorized of General Ac distributor Bangladesh.General is first brand name in Bangladesh. 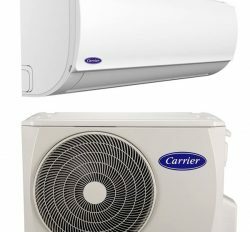 It has excellent cooling ability and durable service. 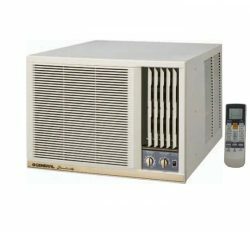 Product is original and more authentic. 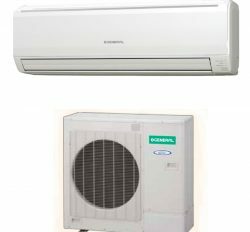 You do not compare General Air conditioner with other brand in Bangladesh. 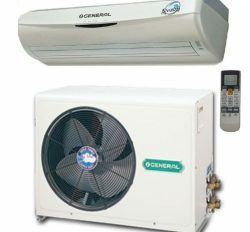 We are real and authentic General Ac in Bangladesh. 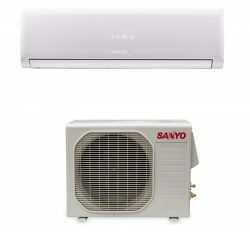 You can choose your desire item for your Home comfort and office comfort. 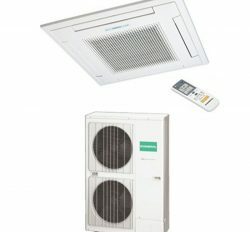 We have General Window Ac, Split type Ac, cassette Ac and ceiling Type Ac from 1 Ton to 5 Ton.